Our team of walkers are taking on the Three Peaks Endurance Trial for the third year in a row on Saturday 30th March, this year they are raising money for the Above & Beyond Charity on behalf of Bristol Royal Children’s Hospital Dementia UK. 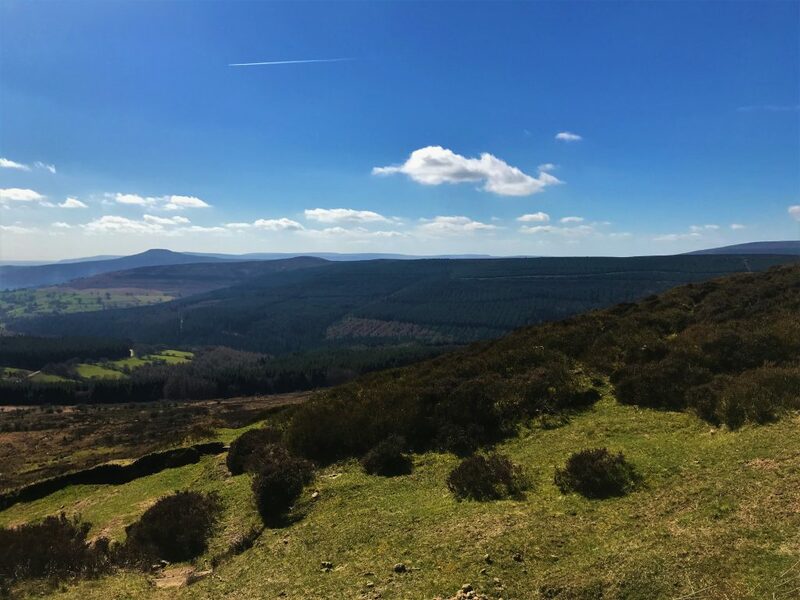 Our team of eight intrepid explorers will be tackling the Platinum Route, the hardest route this year, which will take them over 17 miles and a 5000′ ascent gain from Llanthony Abbey to Abergavenny over Bal Mawr, Pen Cerrig Calch and Sugar Loaf. The Guild of Property Professionals – New Partnership In other charity related news, through our membership of the Guild of Property Professionals, we have a new partnership with AgentsGiving, a charity that works with estate agents across the UK to encourage, support and promote fundraising activities. We are really looking forward to working with AgentsGiving during the rest of the year whilst we continue to support Above and Beyond and DementiaUK.